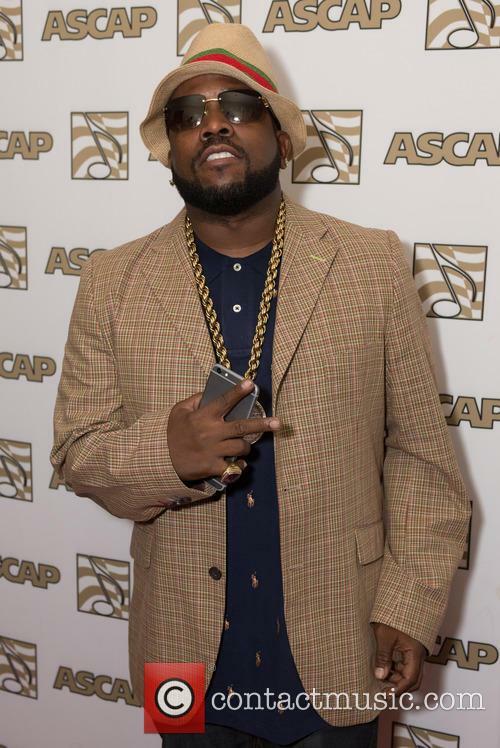 Outkast star Big Boi is expanding his dog empire by launching his own line of pet shampoo. The So Fresh, So Clean hitmaker is a co-owner of the Pitfall Kennels centre, which specialises in breeding bulldogs, in his hometown of Atlanta, Georgia, and now he has teamed up with pet product guru Bobbi Panter to help his fellow animal lovers keep their pooches clean. The Big Boi and Bobbi dog cleaning collection features six different shampoos and has gone on sale online. Announcing the new venture, Big Boi explained, "Once I saw how great Bobbi's products are and how passionate she is about her pets and helping other animals, I knew I wanted to partner with her and get these products in even more dog owner's hands. I look forward to the possibilities ahead for us!" 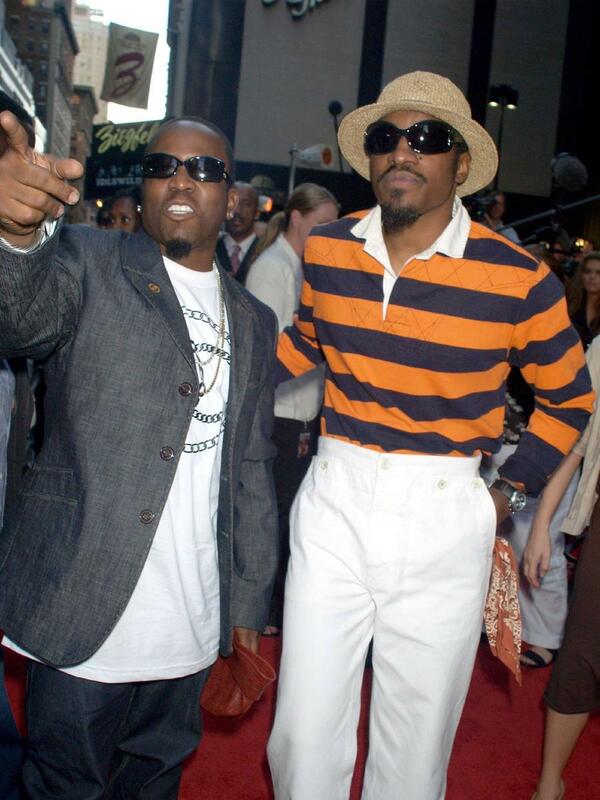 Panter added, "I was fascinated by Big Boi's love and passion for his pets and eager to learn more about this world of dogs that I didn't know much about. I was anxious to see what these breeds were all about and as I suspected, they are adorable, affectionate and lovable too. I fell in love with them all!"